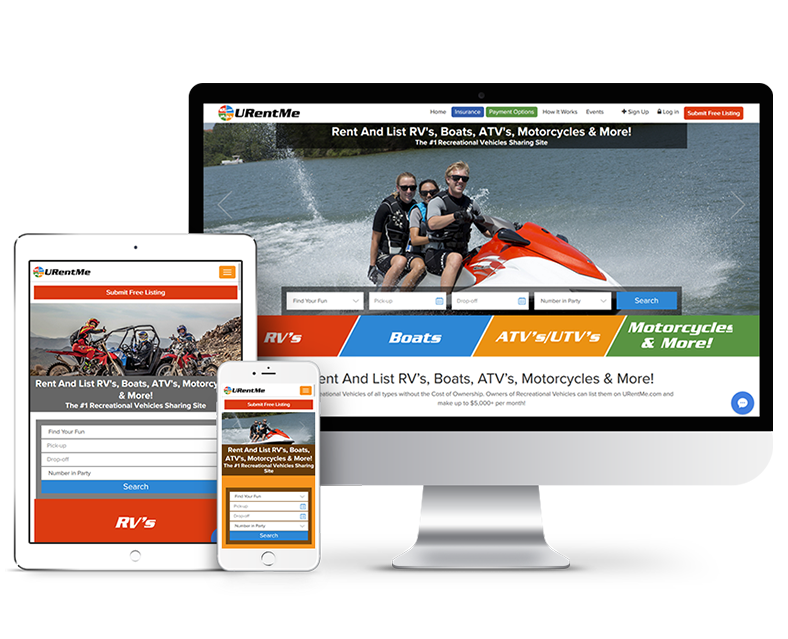 Highly-Customized & Feature Rich Cakephp Web Development to Empower Your Business to Surge Ahead of the Competitors. Since its inception, CakePHP has made a great impact on the way developers approached programming concepts. Inspired by the Ruby on Rails framework, it made it highly easy the way developers approach Open Source application development. Using most comprehensive and superbly aligned practices, CakePHP allows the developers to apply least codes (and no complicated XML or YAML files) and rapidly build projects, which in turn helps in reducing the cost of development. 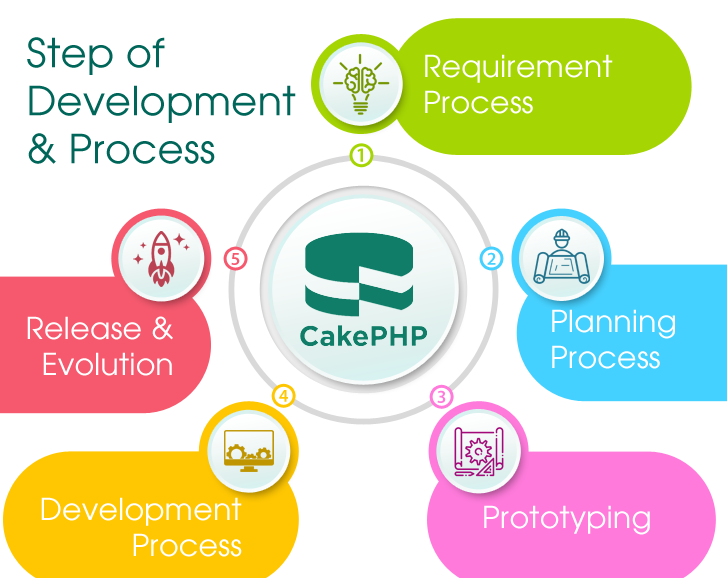 CakePHP development at CodesCastle includes product designing, modification, customization, integration and up-gradation services. We integrate different third party modules and tools and incorporate back-end functionalities that include CMS development and system designing. We also help you with server configuration and deployment services followed by complete support solution. At CodesCastle Private Limited We Develop Custom CakePHP Websites To Satisfy Evolving Demand Of Modern Business Era. Migration between CakePHP platforms is now a lot easier with the help of CakePHP Migration Solutions offered by CodesCastle. With CodesCastle software pvt ltd you get a robust CMS solution on CakePHP framework with great effectiveness. So get the best services with us. Hurry up and make your website alluring in the eyes of customers with our impactful CakePHP themes that suits business. Why CodesCastle for CakePHP web Development? Enjoy our 24 hour Professional support & maintenance services in the arena of CakePHP Framework Development. Want to start a CakePHP Project? Fill the Enquiry Form so that we learn about your project & resource needs..